First impressions count, relatives visiting are asking themseves “could I live here” will Mum or Dad be happy. For the first time in my adult life I had to make decisions for a Parent who had always guided me and I wanted only the very best for them now. Smell, sound, decor and carer’s are being evaluated as we vist each Care Home, each one scaring us more and more. Please God, let me die before I have to end-up in one of these places!! 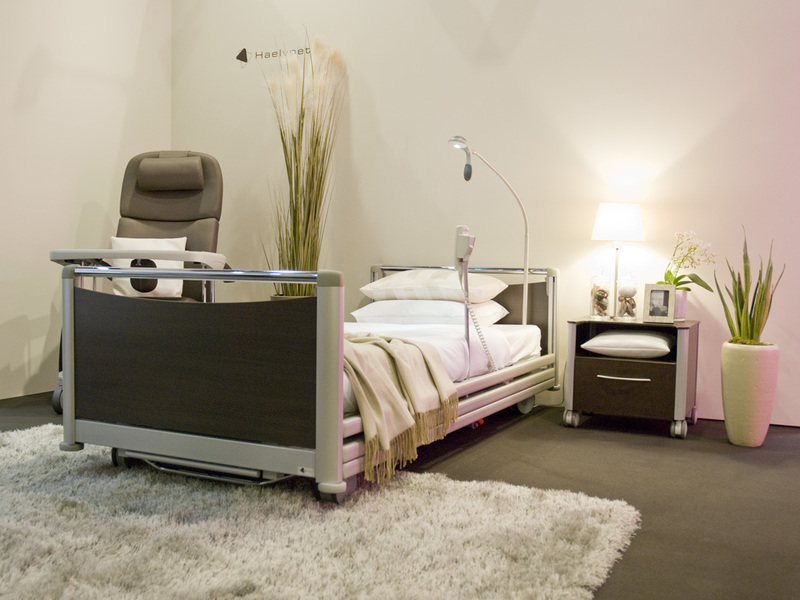 Olympia extra low 25cm electric height adjustment which reduces the risk of Patients falling and so many more features without limiting the comfort of the Patient or Nursing Staff.